Experience the Bible in Historical Context, every week of the year! 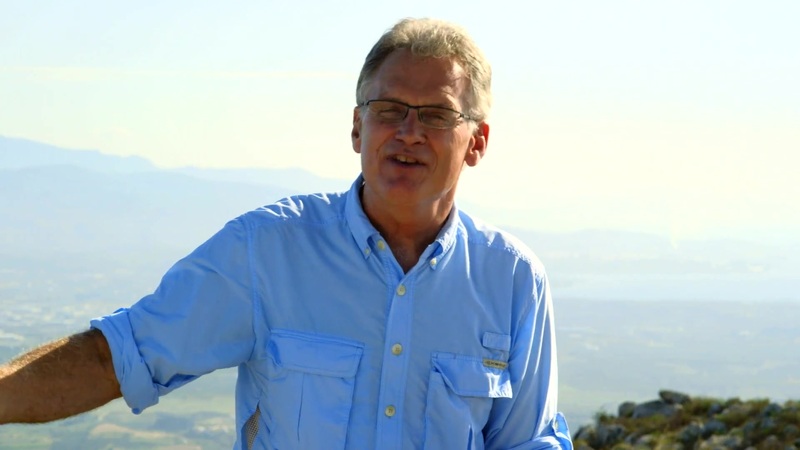 Join renowned teacher and historian Ray Vander Laan as he guides you through the lands of the Bible. 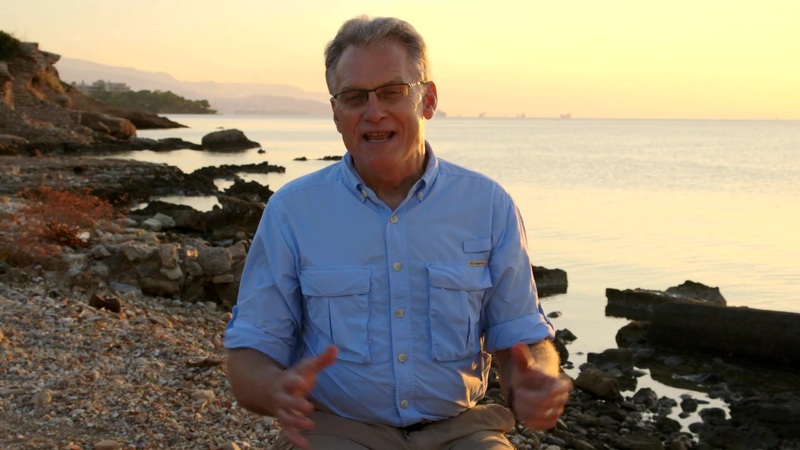 In each 2-3 minute weekly video devotional, Vander Laan illuminates the historical, geographical, and cultural context of the sacred Scriptures. 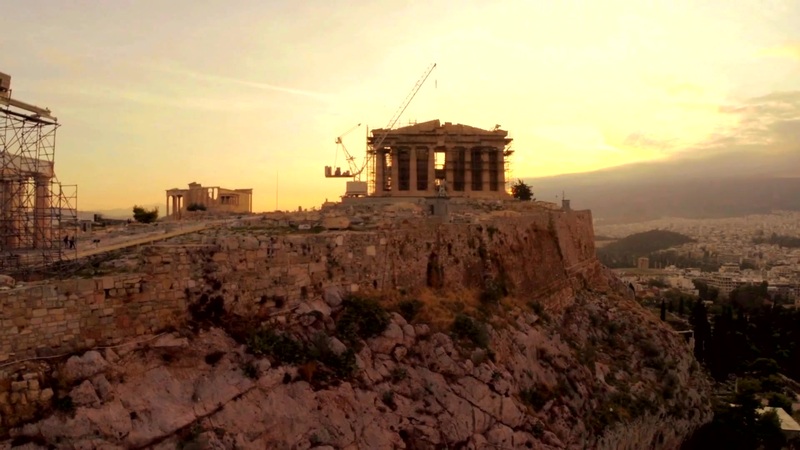 Filmed on location in Greece where actual Biblical events took place, the That the World May Know® video devotionals will transform your understanding of God and challenge you to be a true follower of Jesus, for 52 weeks of the whole year. Watch two video samples here! Two membership options are available to you*: The annual membership is $9.99, which saves you 60%! Or, select the $1.99/per month option. Both choices provide you with a new, uplifting video devotion delivered every week, for 52 weeks. Be encouraged by your devotionals you watch through this page, and also by downloading the That The World May Know® Video Devotional App in iOS. *All memberships automatically renew unless canceled. Prices subject to change under USD currency. Prices quoted above are charged every month. Membership will release one new video devotional on a weekly basis for 52 weeks. All video devotionals will not be made available immediately upon purchase, but released on a weekly basis. Video devotionals are available with your membership purchase through this page or through the App in iOS. JOIN NOW AND RECEIVE A NEW DEVOTIONAL EVERY MONDAY, FOR 52 WEEKS!